Hawaii has a reputation as a state which takes the health of its locals and visitors seriously. That committment to clean living was reinforced Friday when Governor David Ige signed two measures into law: one raising the legal smoking age to 21 and another banning the use of all tobacco products at public parks and beaches. The new law raising the legal smoking age takes effect July first and prohibits the sale, purchase, posession, or consumption of cigarettes, other tobacco products an electronic smoking devices—or e-cigarettes—to anyone under the age of 21. According to the Honolulu Star Bulletin, advocates of the new law say that, by raising the age to 21, the odds of someone becoming a lifetime smoker decrease to 1 in 20, compared with 1 in 3 if the age is 18. The other Hawaii smoking bill signed into law Friday prohibits smoking and the use of tobacco products at state parks, including beaches. 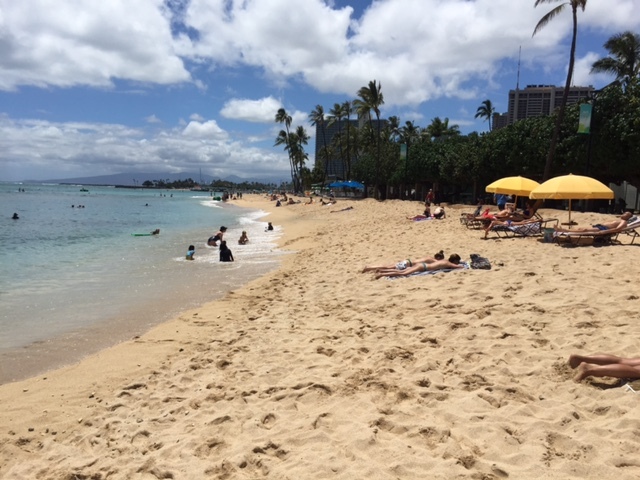 This measure would impact Hawaii’s tourism industry, as many visitors frequent the state parks, especially the beaches. Environmentalists cite the positive impact the Hawaii smoking measure will have on marine life. 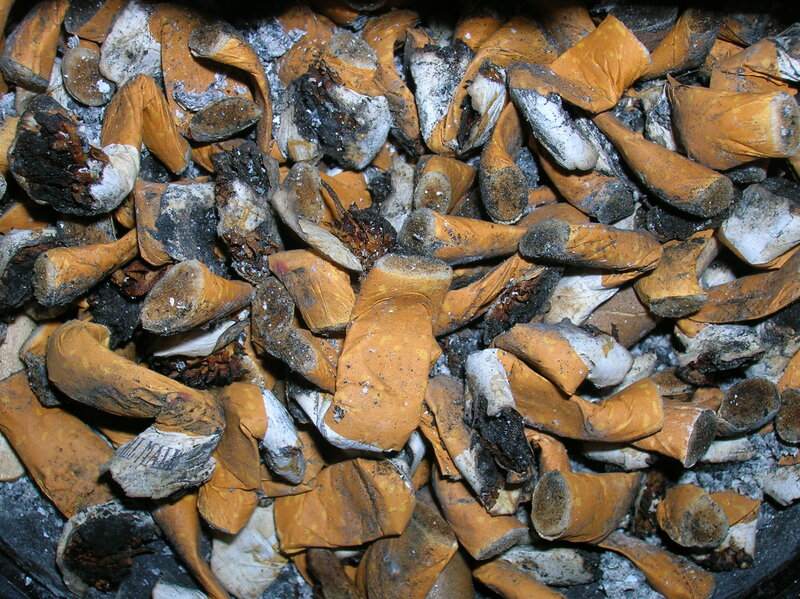 They say some marine animals actually ingest the cigarette butts and say cigarette butts accumulate other chemicals when they’re in the ocean. Although Hawaii counties e id=”29747″ size=”full” align=”center”] have already enacted similar measures in the form of ordinances, advocates say a state-wide ban is needed to reinforce the earlier ordinances and provide and underlying law to make sure the state stands in solidarity with its counties. Hawaii is a top visitor destination for lots of reasons, but one big draw is its clean environment. Now, thanks to these new measures, you’ll likely find fewer cigarette butts and tobacco products clogging up the parks and beaches.